We appreciate your support in making this our best year yet! 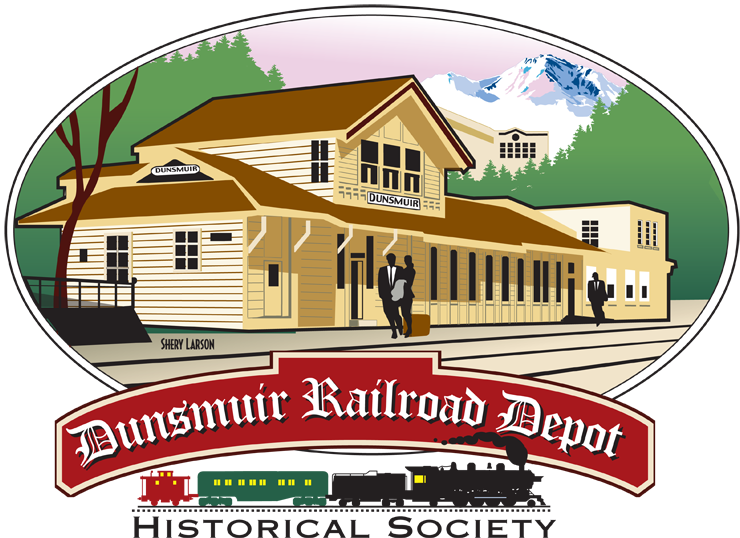 The Dunsmuir Railroad Depot Society reports another Pie Social success for 2013. This success is due to the wonderful generosity of our Pie Makers and the incredible stamina of our “Sweet as Pie” Bakery Helpers. 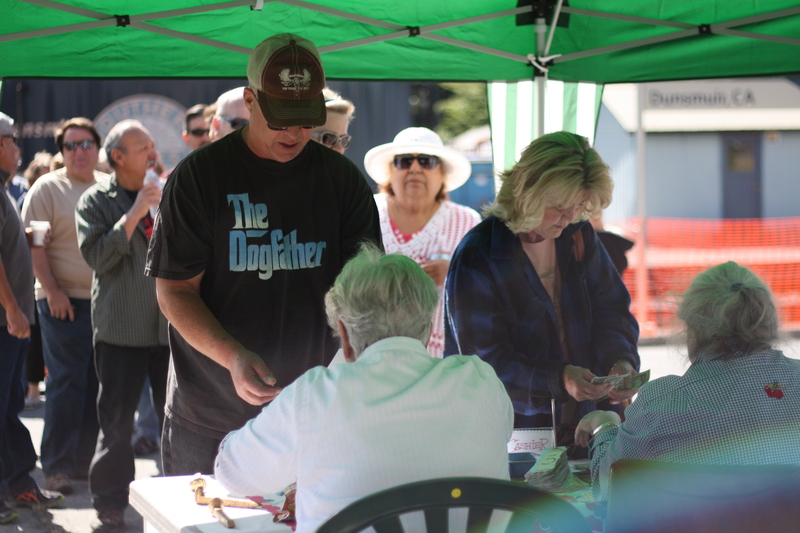 Of course, we cannot forget the hungry pie lovers who lined up at 9:30 am to wait for the 10 am opening of our fully stocked “Bakery.” They came early to be sure they had the pick of all the pies before they sold out. This is a tribute to Pie Makers who create such delectable pies. This year we had 73 bakers donate 172 pies that were of 49 different varieties from an All American Apple pie to old fashioned Shoofly pie to sugar free Lemon Chiffon and to Gluten Free Coconut and Chocolate Cream Pies. The Pie Bakers came from 14 different cities; Dunsmuir, Mt Shasta, Weed, Chico, Shasta Lake, Redding, Palo Cedro, Novato, San Rafael, San Francisco, San Carlos, Corralitos, Ashland, OR and Klamath Falls, OR. This support from our neighboring cities and from our neighboring state is most appreciated. 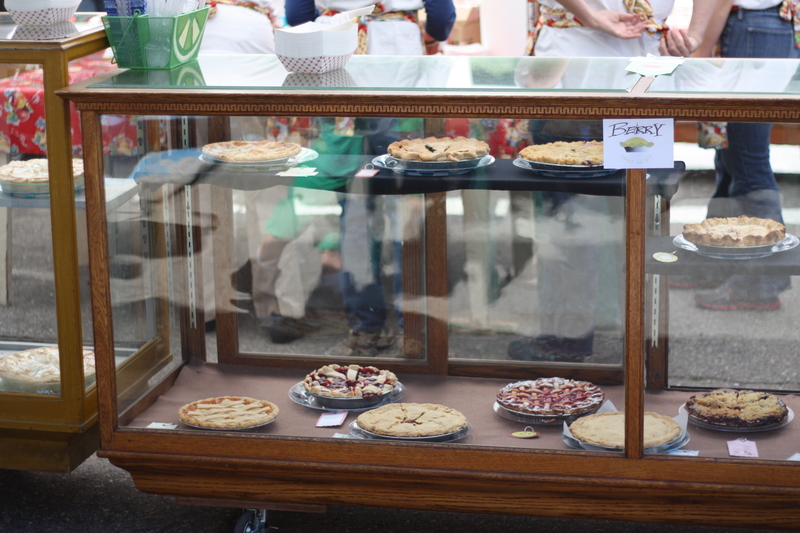 The Pie Bakers donated from one to sixteen pies each.